in the final weeks of 2012. 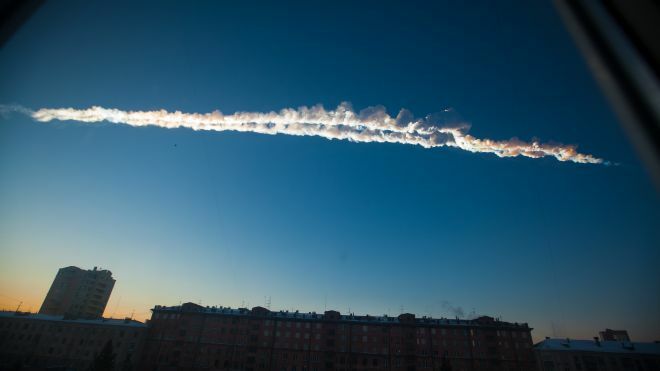 UPDATE: Meteor explodes over Russia -- 15 Feb 2013 0800 GMT. same window of a few hours. It seems there have been more significant asteroid incidents lately. Fireballs in the sky, as well as Near Earth Objects observed by NASA. are plenty more like it still undiscovered. power lines in 5 separate counties burst into flames the previous day. visible even in day time and to outshine a full moon. there might be a bigger one coming soon. today, injuring at least 950 people (BBC)..."
into Earth, perhaps extinguishing human civilization. ..."
blog has some excellent info, graphics"
to Earth it will fly UNDER man-made satellites orbiting our planet.